David Beckham clearly loves his kids and often has a unique way of showing it. But alot of fans are not buying his recent public show of affection when he kissed his daughter Harper on the lips. 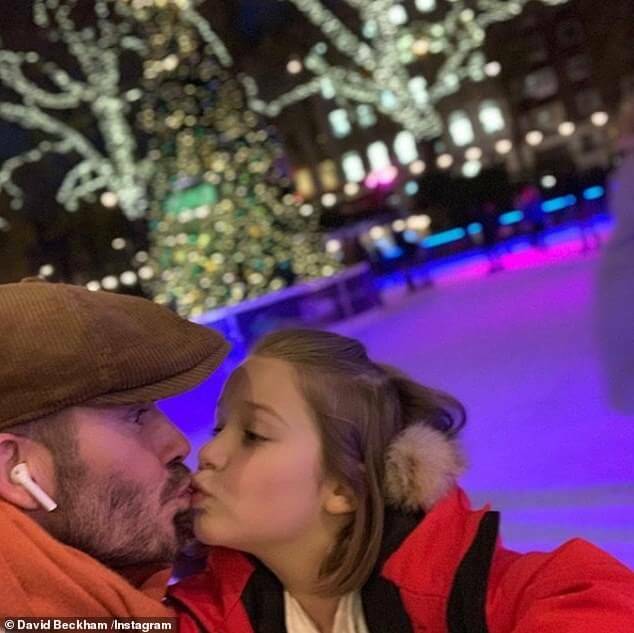 The former footballer shared a sweet snap of himself kissing his seven-year-old daughter Harper while ice-skating in London and critics and fans had a field day with it on social media. Unfortunately, David's innocent picture was met with a flurry of comments from trolls claiming it was 'wrong' for a father to kiss his daughter on the lips. But is it really that weird? 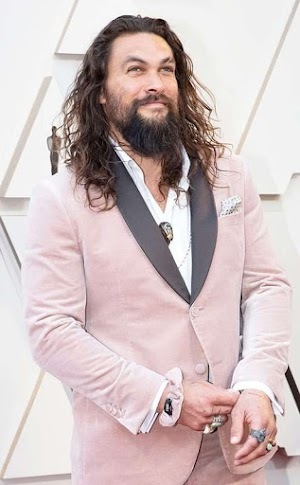 Of course the 43-year-old star's other loyal fans soon rushed to his defense on the social platform Instagram, insisting people were 'sick' for ruining a completely natural image. One follower posted: 'I don’t care what anyone says if a dad kisses a child on the lips it’s completely wrong smd'. Another wrote: 'she's your daughter. .why are you kissing on her lips..?..that's ur wife kiss...', while a third shared, 'I feel like a kiss on the cheek is better than that n the lips. The lips is just weird'. 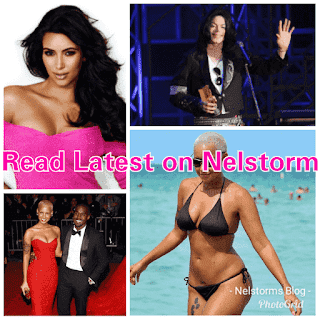 However, thankfully the vast majority of Beckham's fans were keen to set the enraged trolls right, sticking up for the devoted father-of-four, who also has other grown teen kids Brooklyn, 19, Romeo, 15, and Cruz, 13, with his wife Victoria. 'It's a beautiful photo of a loving father. Why do people have to ruin something so innocent,' one Becks fan commented. Another posted: 'There is nothing wrong, if you think there is then go get some help because you have mental health issues, seriously. 'I hope you have a big delete button for all the haters on here. Honestly folks go get a life,' a third enraged fan shared. A fourth declared: This is sooo beautiful and sweet. I am almost 30 and usually kiss my parents and my closest friends on the lips... To all the haters.. If you don't like it, just don't comment...the "anonimity" of the internet doesn't give you a permission to be rude to a celebrity that decides to share part of his/her personal life with you'. Another celeb jumped to his defense. Rebakah Vardy also weighed in on the debate on Twitter, saying she kisses her children on the lips 'all the time'. He has endured this sort of criticism before. 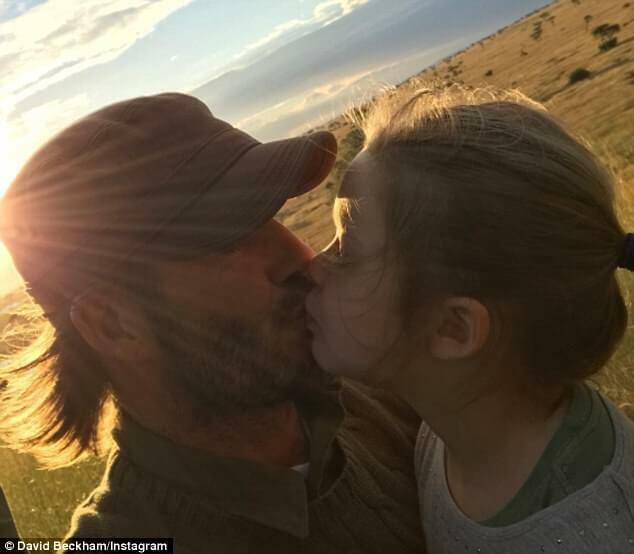 This isn't the first time David has come under fire for sharing a photo of himself kissing daughter on the lips. Last year, David was forced to defend his decision, insisting that he and his wife Victoria are 'always very affectionate' towards their brood of four. He defended his actions. 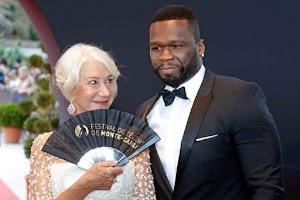 The sports star and model had fired back at his critics while taking part in a Facebook Live on his own official page during a trip to Bangkok, and insisted he kisses all of his children on the lips - aside from his eldest son Brooklyn. Don't let them ruin your family moments Becks. It really is an adorable photo.